What are bladder cancer signs and symptoms? The most common clinical sign of bladder cancer is painless gross hematuria, blood in the urine that can easily be seen. Two features that tend to mask the severity of the gross hematuria and may influence patients to postpone seeking immediate medical care are 1) the bleeding may be occasional and short-lived; and 2) there is likely to be no pain associated with the bleeding. In addition, it may be that the tumors do not produce enough blood for a patient to see (microscopic hematuria) and are only detected with the help of special chemicals and/or a microscope after a urine test is done by a physician. However, blood in the urine does not necessarily mean a diagnosis of bladder cancer. Infections, kidney stones as well as aspirin and other blood-thinning medications may cause bleeding. In fact, the overwhelming majority of patients who have microscopic hematuria do not have cancer. Irritation when urinating, urgency, frequency and a constant need to urinate may be symptoms a bladder cancer patient initially experiences. Oftentimes, though, these are merely symptoms of a urinary tract infection and antibiotics become the first line of treatment. To make the necessary distinction between an infection and something more serious, it is critical that a urinalysis and/or culture are done to detect any bacteria in the urine. If the culture is negative for bacteria, patients should be referred to a urologist for further testing. You can find additional information in our Signs and Symptoms Handout. 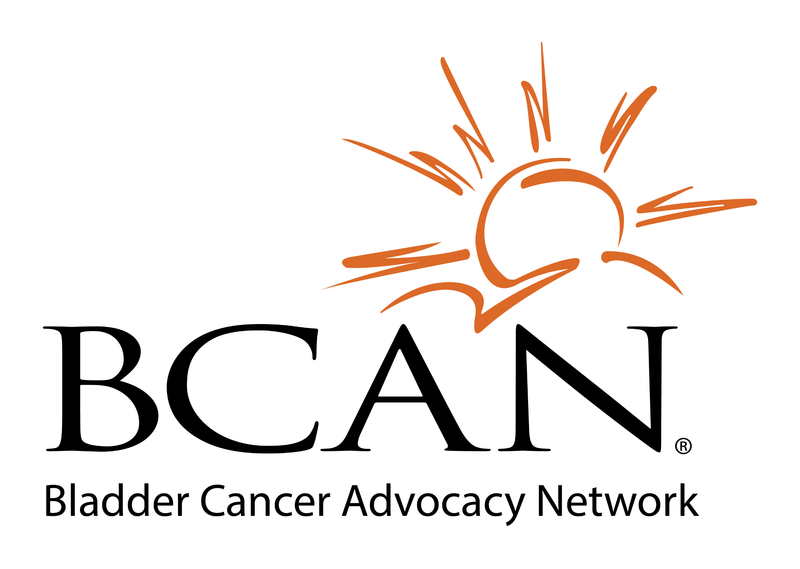 What are the bladder cancer risk factors? Personal history of bladder cancer: People who have had bladder cancer have a higher chance of getting another tumor in their urinary system. People whose family members have had bladder cancer may also have a higher risk. Birth defects of the bladder: Very rarely, a connection between the belly button and the bladder doesn’t disappear as it should before birth and can become cancerous. Arsenic: Arsenic in drinking water has been linked to a higher risk of bladder cancer. Learn more about water pollutants and bladder cancer. Earlier Treatment: Some drugs (in particular Cytoxan/cyclophosphamide) or radiation used to treat other cancers can increase the risk of bladder cancer. Watch the BCAN ENVIRONMENTAL & OCCUPATIONAL RISK FACTORS webinar to learn more.